Lemons just make me happy. They are like little bursts of sunshine, which is needed during the winter when I do not get much. I was thrilled when it even hit 30 degrees this week and had to go outside and soak up some sun. Well, with my face at least since bundling up is essential with the snow. Anyways, back to the sunny lemons, I make sure I have at least one a day, but more is always appreciated. 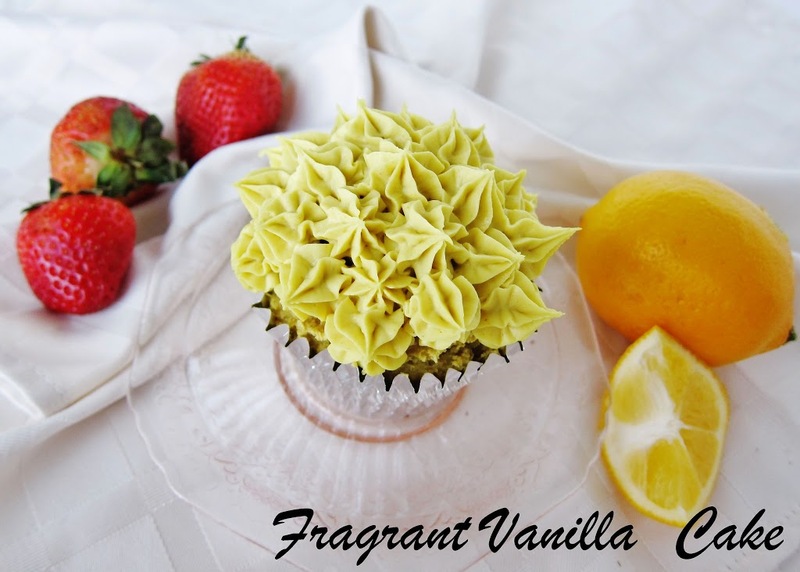 I just felt like making lemon cupcakes earlier this week, so I did. The only bad thing was waiting overnight for them to "bake" in the dehydrator, but the fact that I got to enjoy the batter before I put them in made up for it. Seriously some of the best tasting cake batter (raw or not) ever for a lemon lover. I even tinted it a little yellow with turmeric to make it pretty. 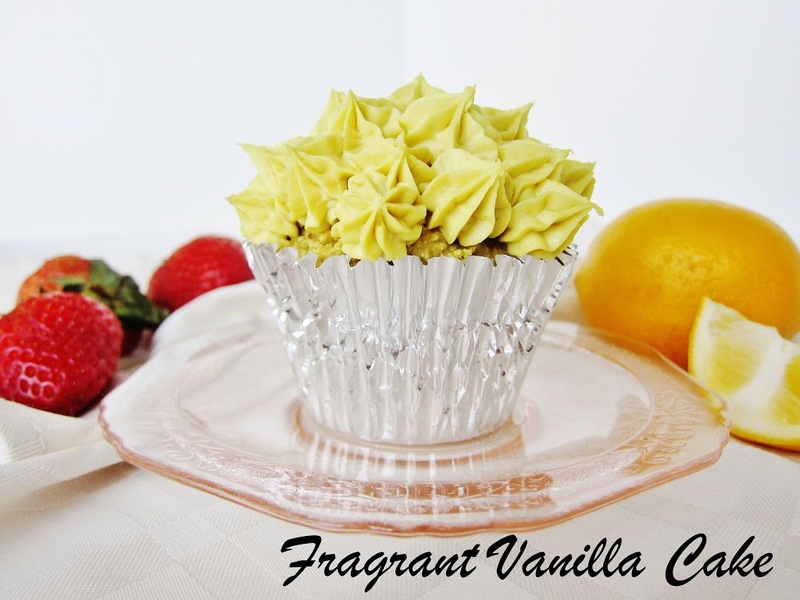 I admit when I made the cake portion, I was not sure if I wanted to make a filling for the cupcakes, or what type, but I knew I wanted them topped off with creamy raw vanilla lemon frosting. I decided on filling them with strawberries, since I had some fresh ones, and I love that combination. These were seriously heavenly, and like biting into sunshine with the burst of lemon flavor I experienced. 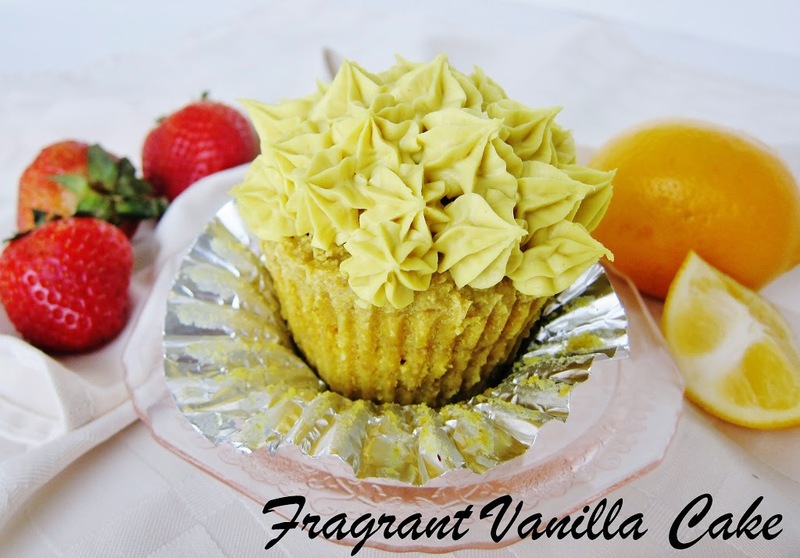 Bring on the sunshine...spring will be here soon hopefully, but until then I am satisfied with my cupcakes. For the cake, combine flour, flaxseed, coconut flour, sea salt, in a large bowl and whisk together until and set aside. To a food processor, add the dates, vanilla, coconut, nectar, water and turmeric to the processor and process until pretty smooth. Add the wet ingredients to the dry ingredients and mix until smooth with a sturdy spoon (wooden works well) and well incorporated (the batter will be stiff, so you might want to use your stand mixer if you have one). Spoon the batter into 12 standard sized foil muffin tins and place on a dehydrator sheet. Dry for about 12 hours (until dry on the outside but still moist). Cut a divet into the top of each cupcake (you can eat the scraps. Meanwhile, to make the frosting, combine all ingredients but the coconut butter and oil in a food processor and process until smooth. With the motor running, add the coconut butter and process a minute more. Pour the cream into a bowl and let sit in the freezer for about half an hour to 45 minutes or so until the consistency of whipped cream. Meanwhile, to make the filling, combine all ingredients in a high speed blender until smooth. 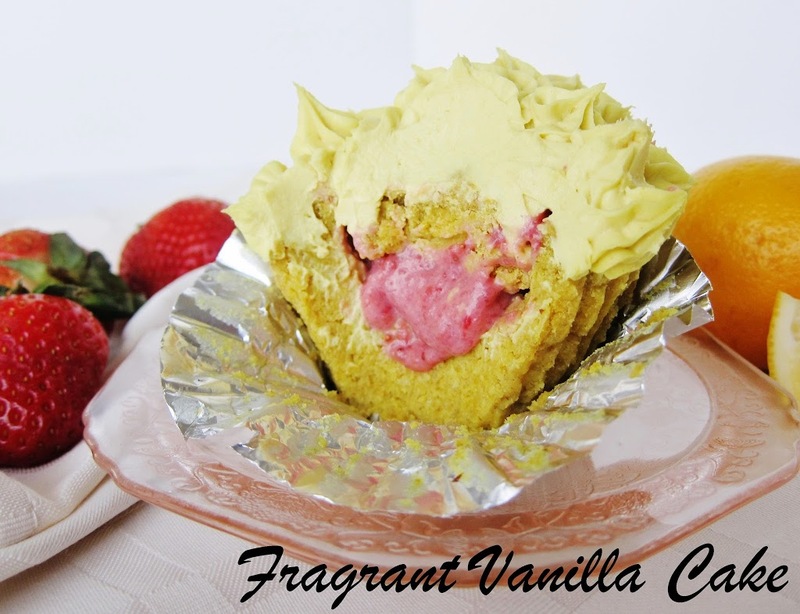 Spoon about 1 Tbsp into the center of each cupcake and place in the fridge for an hour to chill. Place the frosting in a pastry bag, and pipe decoratively over the cupcakes. Serve! Store extra in the fridge.